With the joy of the season surrounding us, we’d like to wish all of our cherished clients a Happy Thanksgiving. 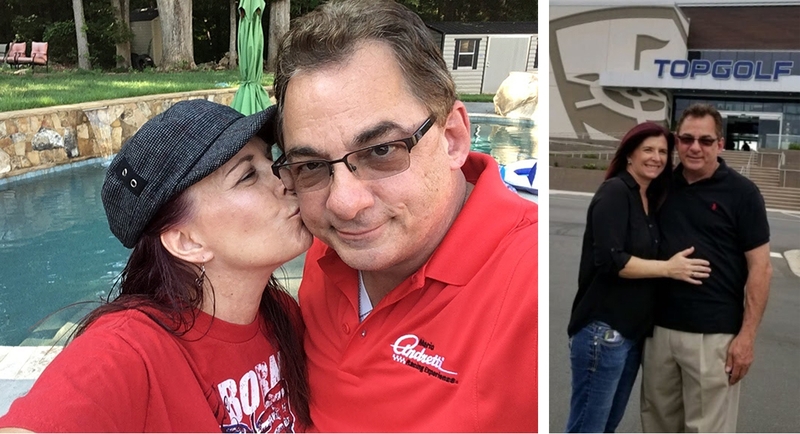 We’d also like to extend a special congratulations to our CEO Kent Ravaioli and Renee Harrell on their recent engagement. On behalf of the entire Newgen Restores team, Kent wants to extend our warmest thanks and best wishes for a happy and healthy 2019! Thanksgiving is a time to be grateful and we are grateful to all our clients and customers that use our service, it is a great honor to have worked for so many wonderful people. Thank you all for a wonderful year, wishing you blessings in 2019. Thanksgiving is a time of year for Kent to reflect on all the blessings he receives each and every day in his life. To him, Thanksgiving is when family and friends join in laughter with no pressure to go out and buy or be distracted by the holiday, it’s just a time to sit and relax and spend personal time, being a family, playing games, eating etc. 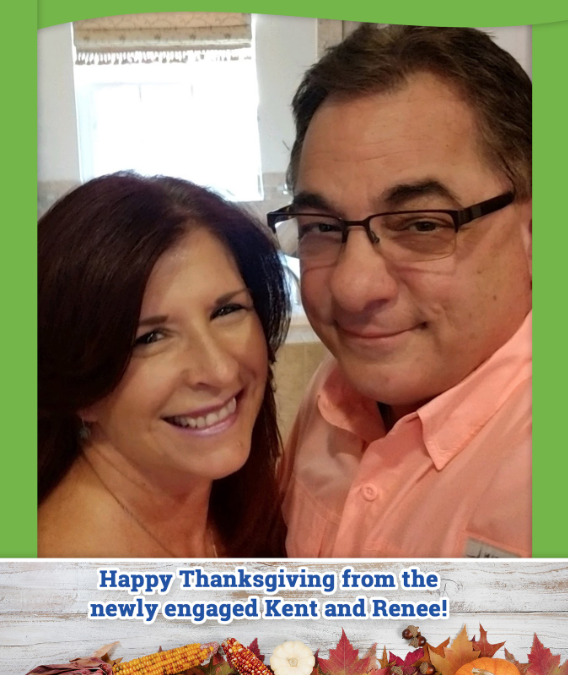 While highlighting the things he’s most grateful for Kent also expressed his gratitude to God for placing such a beautiful woman (Renee) in his life, whom he adores and looks forward to many cherished tomorrows with. “Renee is just a tremendous blessing in my life, she completes my life and makes me extremely happy. I find such tremendous peace in her presence.” – Kent Ravaioli. So in this season of thankfulness, we wish you all a happy, laughter-filled Thanksgiving with great people, great food, making great memories. We also extend heartfelt congratulations to the engaged couple, Kent and Renee. May your marriage be filled with all the right ingredients: a heap of love, a dash of humor, a touch of romance, and many spoonfuls of understanding. May your joy last forever. Congratulations!